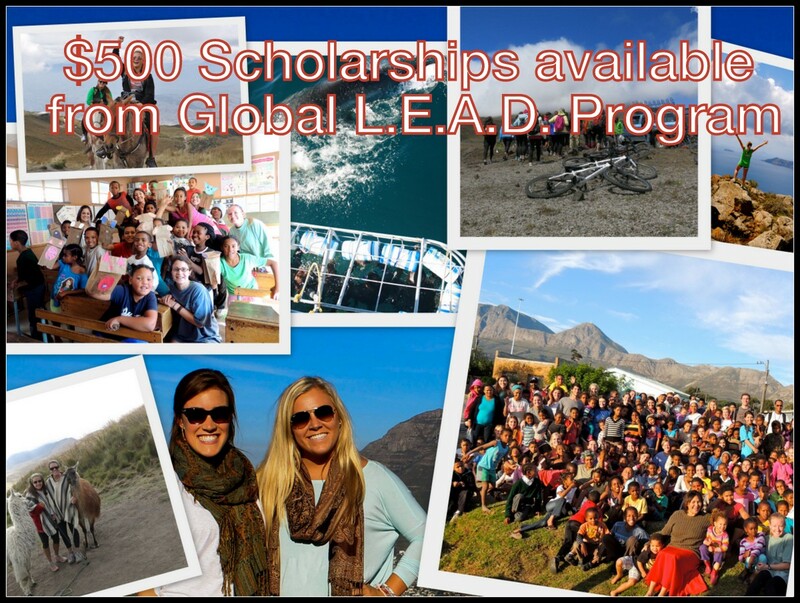 We are so excited to announce our $500 Global L.E.A.D. Program scholarships for this summer! These scholarships, awarded by the Global L.E.A.D. Program, will be awarded to students around the nation for excellence in leadership and service on their campus. The will go fast so apply soon!